Congratulations to our Summer Students! 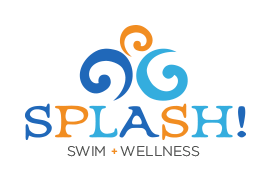 Summer Swim Camp #3 begins today, Monday July 23rd, 2018! Today begins our 2018 Summer Session!